S.W.A.T. is an American action TV show created by Shawn Ryan, Aaron Rahsaan Thomasand is produced by MiddKid Productions, Kansas Art Productions, Original Film. The show stars Shemar Moore, Stephanie Sigman, Alex Russell. S.W.A.T. first aired on CBS on November 2, 2017. 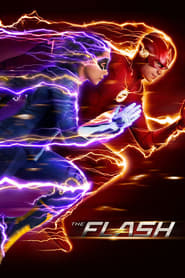 The series currently has a 6.6 out of 10 IMDb rating, based on 7009 user votes. 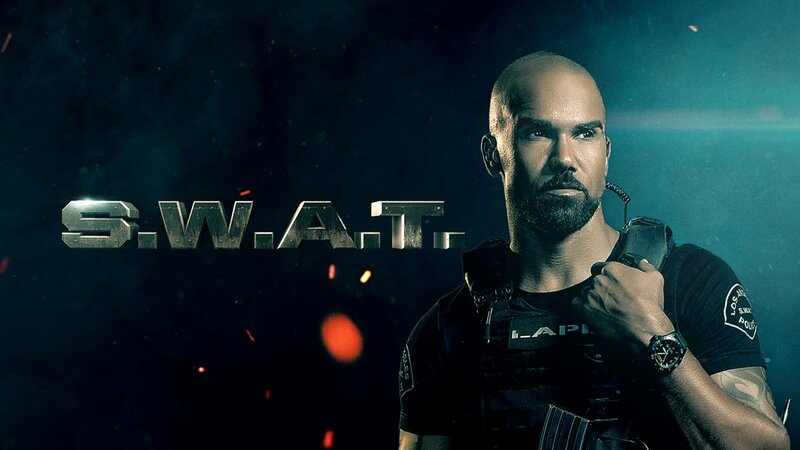 CBS has officially renewed S.W.A.T. for season 2. The release date for S.W.A.T. 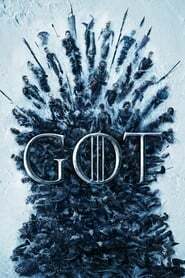 season 2 is September 27, 2018. This post has the most up-to-date information on the status of S.W.A.T. season 2 as we continuously monitor the news to keep you updated. Subscribe to our updates below to be the first to know S.W.A.T. season 2 release date, time and any related news. S.W.A.T. Renewed: When does S.W.A.T. return? Current show status: CBS has officially renewed S.W.A.T. for season 2. 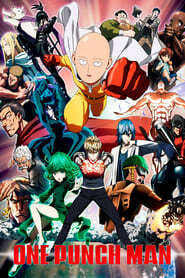 The release date for the new season is Thursday, September 27, 2018. We will update this post with more details as soon as they become available. If you want to get notified of the season 2 premiere, please sign up for updates below, and join the conversation in our forums. You can buy and watch episodes on Amazon. 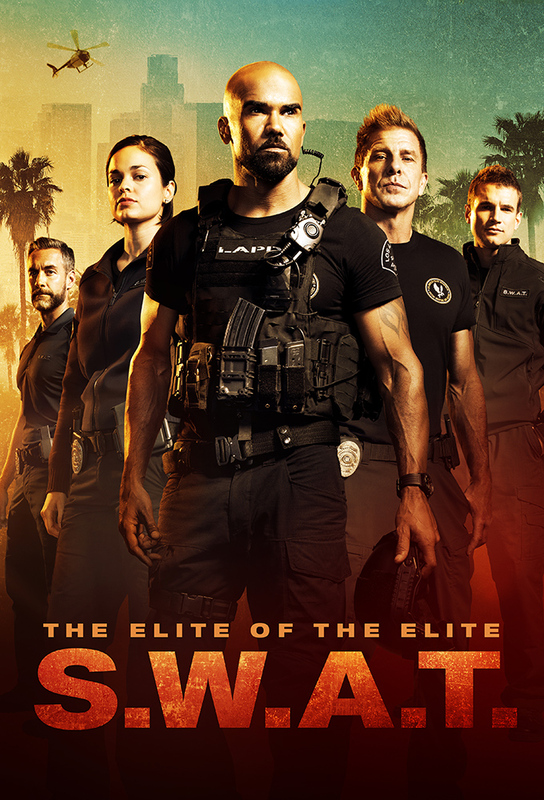 You may also visit S.W.A.T.’s IMDb page. What time does S.W.A.T. come on? S.W.A.T. airs Thursday 10:00 PM EST on CBS. S.W.A.T. is TV-14 rated, which means it contains some material that many parents would find unsuitable for children under 14 years of age. Parents are strongly urged to exercise greater care in monitoring this program and are cautioned against letting children under the age of 14 watch unattended. This program may contain one or more of the following: intensely suggestive dialogue, strong coarse language, intense sexual situations, or intense violence. See previous episodes and other S.W.A.T. related items on Amazon.